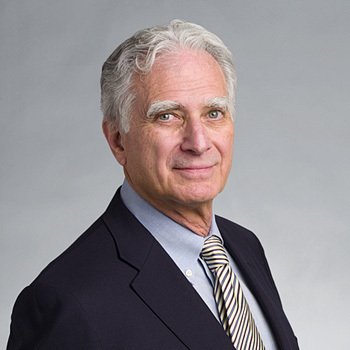 As founder and director of design of Auerbach Pollock Friedlander and Auerbach Glasow, Len brings over 50 years of professional experience and international expertise in theatre consulting to his practice. His approach to theatre, architectural lighting, audio-video and multi-media consulting combines a background in architecture with his scenic and theatrical lighting design experience gained in New York and at leading regional theatres. With hundreds of projects to his credit, his experienced leadership and personal involvement assures the highest level of design and quality of work. In 1968, he left his position as resident lighting designer at the Tyrone Guthrie Theatre in Minneapolis and joined the consulting firm of Bolt, Beranek, and Newman in New York, ultimately becoming director of their theatre consulting services in San Francisco. In 1972, he formed, Piacentini/Auerbach which became S. Leonard Auerbach & Associates, Inc. in 1973. In 2002, the growth of the firm culminated in its reorganization into Auerbach Pollock Friedlander and Auerbach Glasow.